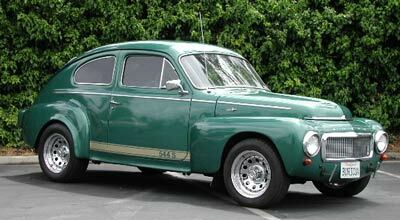 Power Window Kit in a 1959 Volvo. The EL12-K power window kit is a universal window lift kit intended to be installed in street rods and other vehicles with flat window glass. Electric Life now offers 3 different flat glass kits. There's a kit available to fit almost any street rod. Although each street rod will require a slightly different installation, the installation basics will remain the same. Follow along as the Sales staff at A-1 Electric install this kit.